1. Is it Safe to Fly to a Babymoon Retreat? Generally speaking, yes, if you aren't experiencing complications, or at risk for early labor. Most suggest you can fly safely until your 36th week of pregnancy. Double check with your doctor. Make sure the plane you are flying on also knows your pregnant. 2. How Far Should We Travel? Make the trip an easy one. If you're flying, make sure it is a direct flight and you don't have to change planes. Remove your shoes, and even book an extra seat between you to stretch out. It's cheaper than First Class and still gives you extra space. Decide ahead of time how long you want to spend traveling together, whether in the car, on an airplane, or in a train. Two and a half to four hours may just be the maximum you want to spend to minimize wear and tear. That also will give you the time to enjoy half a day there, and half a day before leaving. We have 14 locations. You're bound to find one close by. 3. Are those Machines at The Airport Safe when Traveling to a Babymoon? The other type uses low-intensity x-rays that are usually not strong enough to transmit through the body. But you can avoid them altogether, of course, and ask for a pat-down at the airport instead of a machine scan. 4. Is it Safe to Swim in Nature During a Babymoon? And germs exist in all natural bodies of water. Swallowing tainted water can potentially lead to gastrointestinal illnesses like E-coli. This can cause diarrhea and other upsets. Run it by your doctor to be sure this isn't a hazard for you. And then forge ahead. Want to be cautious: Check ahead of time on the location you're planning to swim. Here's the latest listing of beaches that have bad stuff. 5. How Can I Prevent from Sunburning on My Babymoon? We all know tanning is bad for your skin. Even more so when you're pregnant: you are more likely to burn as well as suffer damages that the sun inflicts upon the skin when pregnant. Don't rely on sunscreen alone to protect you from the sun. Use hats, sunglasses and cover-ups, instead of sunscreens. There are many adorable coverups available today. 6. Are chemicals in sunscreens safe when you're pregnant? While sunscreens protect against UVB rays that cause burning, lower-energy UVA rays are more numerous, and penetrate deeper into the skin. They cause "hidden damage," by promote sun tanning without causing sunburning. Sunscreens, therefore, are not designed, and are not as efficient at shielding skin from UVA rays. But UVA waves are harmful, forming free radicals, which are electrons that do damage skin tissue. Exposure to UVA radiation activates inflammatory cytokines and inhibits the skin’s immune response, possibly setting into motion another mechanism that facilitates the development of skin cancer. But don't stop there in keeping your skin contaminant-free. You can learn great ways to clean out your entire bodily system, by checking make-up you use, your favorite moisturizer, or even the foods you eat by searching EWG. 7. How Do We Keep Our Babymoon Getaway Interesting? We help you to design the Babymoon +Plus Retreat that's right for you with a skilled couples therapist. Or attend a group retreat and leave the presentations to us! But don't stop there. Leave plenty of time to visit a fascinating historical house, like Naumkeag﻿﻿﻿, take in some Shakespeare, or plan your dream garden, available at our foothills of the Berkshire Babymoon +Plus retreat. Introducing novelty increases the neurochemical dopamine in your brain. It's good for your baby, it's good for your marriage and it's good for you. 8. How Do I Prevent Getting Totally Exhausted? Nap. Plan a nap, just like you plan your dinner. Make time every day to rest in the luxury of a comfortable bed. Nap together, or alone, and come home rested from this special get-away. 9. What Should I Eat? Eat local and eat fresh whenever possible. Learn new ways of preparing old favorites, like chicken, fish, or even veggies and salad dishes. Pack a lunch and eat by the lake. Carry fresh drinking water with you wherever you go. We'll provide you with a list of our favorite local restaurants to meet your every mood. 10. How Do We Make It Romantic? Expand your definition of "romantic" and delve into your bodily senses. Get a massage for two together or just a facial. Indulge in a mud bath. Have him hold your head as you "float" in the water for 10 minutes, then switch. Light a scented candle. Take pleasure in the physical, whether it's a work-out, a casual stroll, or a walk in the woods. Soak up the realm of the body, even as it changes. We have many other suggestions included for couples taking the Sexuality portion of our Babymoon. 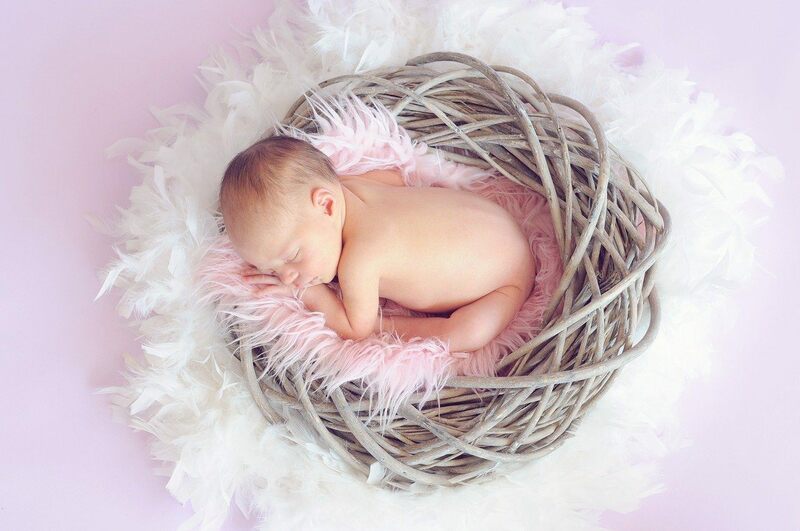 Babymoons are like feathering your nest before the baby's arrival. 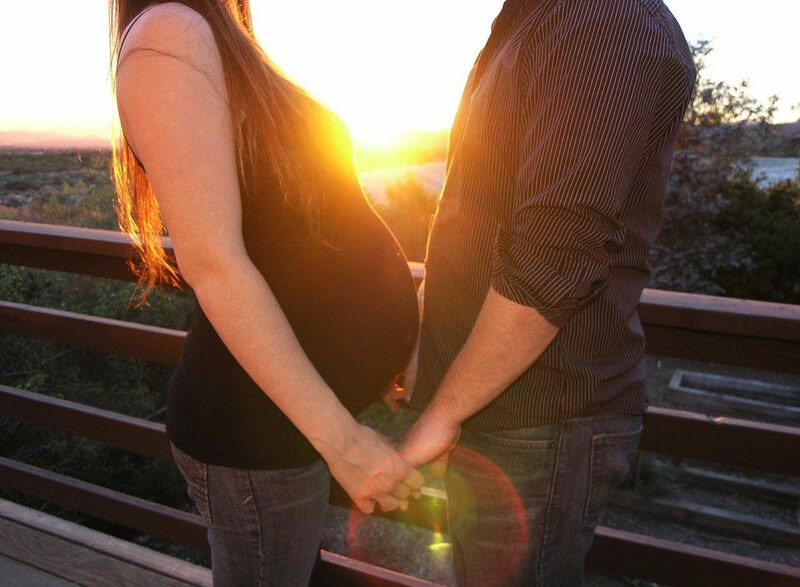 When you enhance and improve your marriage, you are creating a warm, womb-like environment for your newborn once they leave the real one. Research has repeatably shown that couples who bond well together before the baby is born, and know how to regulate their differences afterward, have easier to self-regulate, happier, and healthier babies. It makes sense. In Europe via Tullamore, Ireland, South Africa on the Western Coast, and Australia on the Gold Coast.